The following post lists known bunker cities and towns that have been built as a way to survive a nuclear or biological holocaust and/or maintain continuity of government. Many were constructed during the Cold War era, some of which are now decommissioned and open to the public for tours (see list below). The list is limited to those that could house approximately 200 people or more. My interest in this topic became peaked while listening to an interview with author Garrett M. Graff about his book Raven Rock: The Story of the U.S. Government’s Secret Plan to Save Itself–While the Rest of Us Die on the June 22nd episode of NPR’s Fresh Air. If you are interested in this book, here’s a visual link to it on Amazon. Some of the these installations may contain the necessary facilities to house several hundred government or military personnel. Others are immense, and can safely house thousands for extended periods of time and contain a variety of amenities including churches and post offices. Ramenki Emergency Bunker near Moscow was large enough and equipped to house 15,000 people for up to 30 years! 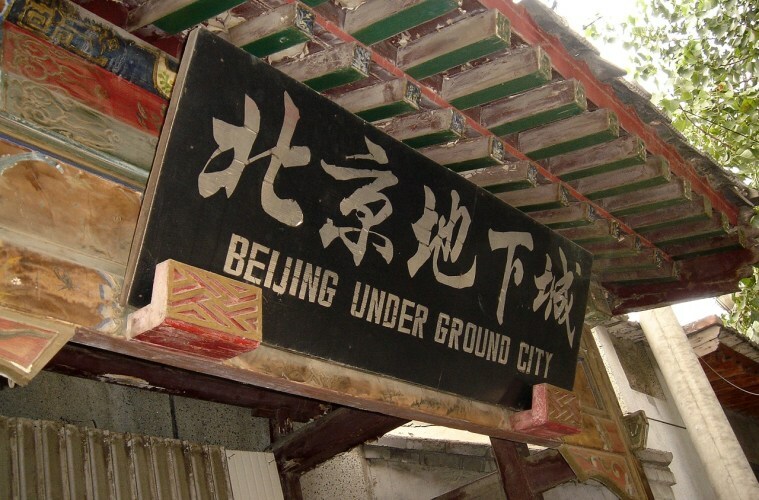 Beijing Underground City was meant to house up to a million people. 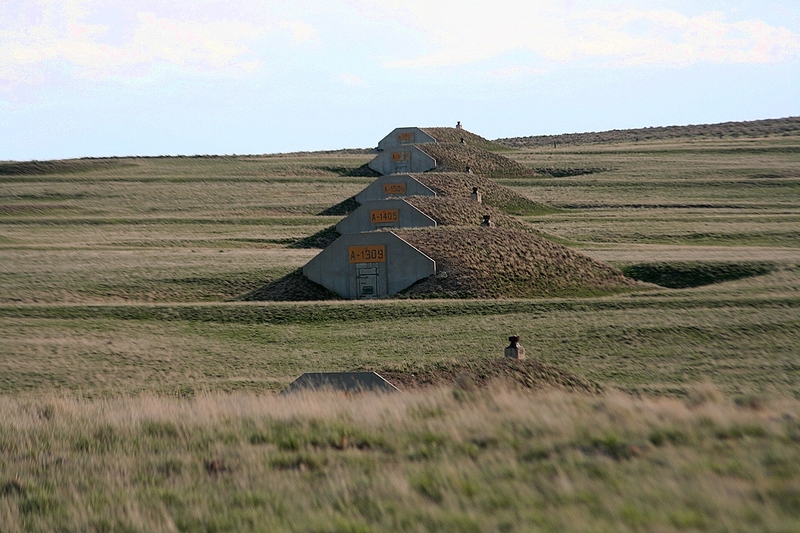 No doubt there likely other doomsday bunker cities and towns dotting the globe which were missed during an internet search. If you know of a bunker city/town that was not included, please feel free pass it along. Thankfully, to date, it has not been necessary to use these grim facilities for their originally intended purpose. Hopefully, all of them will become museum relics of a sad time in human history. Peace! Here are usual links to a couple of other books on the topic of Cold War era bunkers and related structures that are available on Amazon. This entry was posted in adaptive reuse, architecture, book reviews, books, cities, geography, Geology, historic preservation, history, Housing, humanity, infrastructure, land use, place names, politics, tourism, tunnels and tagged bunkers, Cold War, safety, underground structures, war. Bookmark the permalink.